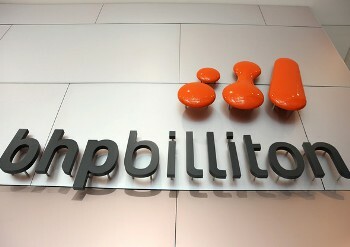 Global mining giant, BHP Billiton has opened a new ''Integrated Remote Operations Centre'' in Perth allowing staff members will be able to control several important functions at the Pilbara mine from the remote location. A team of about 70 people at the new Integrated Remote Operations Centre will look after logistics and mining work on the company's seven Pilbara mines. The centre will be operational 24 hours a day around the year. It was inaugurated on Tuesday by Western Australian Premier Colin Barnett and BHP iron ore head Jimmy Wilson. The centre operations will not eliminate all the jobs at the time but it makes processes including train scheduling and mine fleet management more efficient. The company's new centre is located in Perth's CBD. Rio Tinto has been controlling its mining operations form Perth since several years and Wilson said that it is not a concern that the concept was taken from the rival firm. "I concede that Rio's ahead of us in this particular space. But at the end of the day, I'm not sure that this is the only differentiator in the business," he said. The company is aiming to increase its exports from Port Hedland to 220 million tonnes in the 2014 financial year.